Dynamic Monitors will be demonstrating the IVM6000-LP Intelligent Valve MonitorTM at the NOWRA Annual Convention and Trade Show in Nashville, TN! The Exhibition runs Nov. 18-19, 2013 at the Millenium Maxwell House Hotel. 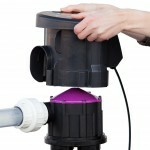 Engineers, Designers and Master septic installers won’t want to miss a demonstration of the IVM6000-LP at Booth 26. The IVM6000-LP is the first electronic monitor and early-warning alert system for all major third party 6000 series mechanical distributing valves by K-Rain®, Zoeller®, Orenco®, and others. The IVM6000TM-LP ensures reliable designs and peace of mind, by confirming even distribution to all zones, as well as providing early detection and immediate alert of valve malfunctions. Dynamic Monitors will also be showing the soon-to-be-released, Septic SitterTM Drainfield Monitor & Alert System! 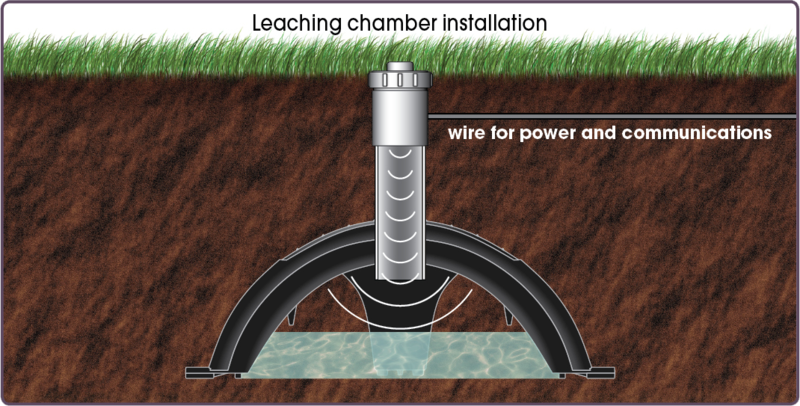 Undetected drainfield overloading can result in costly and hazardous sewage system back-ups or breakout on the ground surface. 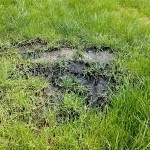 Traditional methods of monitoring drainfield levels (by putting a dip-stick down the inspection ports) are time consuming and may not allow detection of dangerously high liquid levels in time to avert a system failure. Many system owners don’t like the look of inspection ports sticking up, and bury them or pull them out. 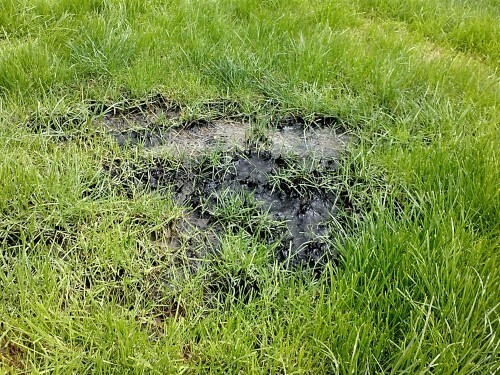 The Septic SitterTM avoids all of these problems by keeping watch over drainfield trenches and beds – 24 hours per day, 365 days per year. 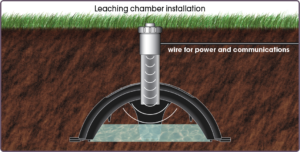 This innovative electronic monitor installs easily in any standard inspection port and provides peace of mind by confirming the subsurface wastewater infiltration system is working properly. 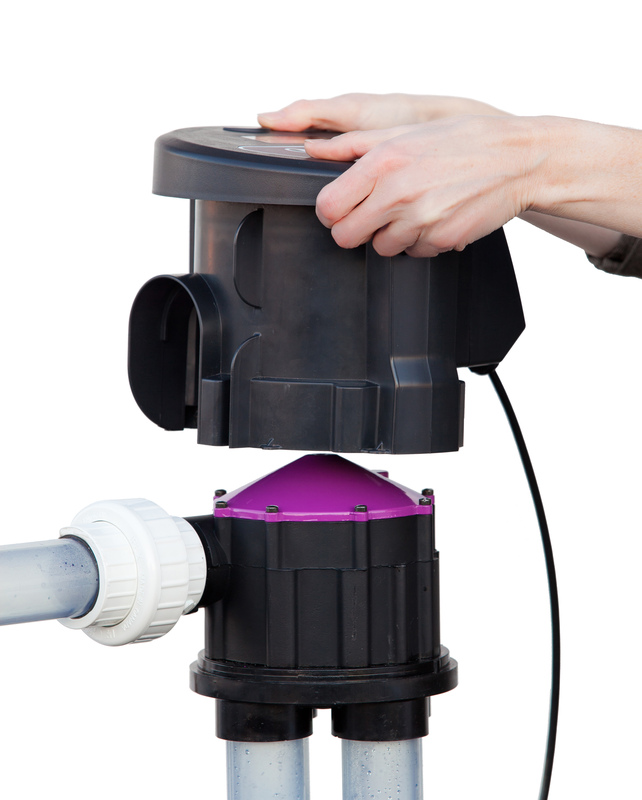 If a user-preset high level is exceeded, Septic SitterTM will issue an alert, so corrective action can be taken, before system failure occurs. Come see us at the first speed vending session at NOWRA, at Booth 26. Hope to see you in Nashville! Next ANUA showcasing IVM6000-LP at Pumper Show!